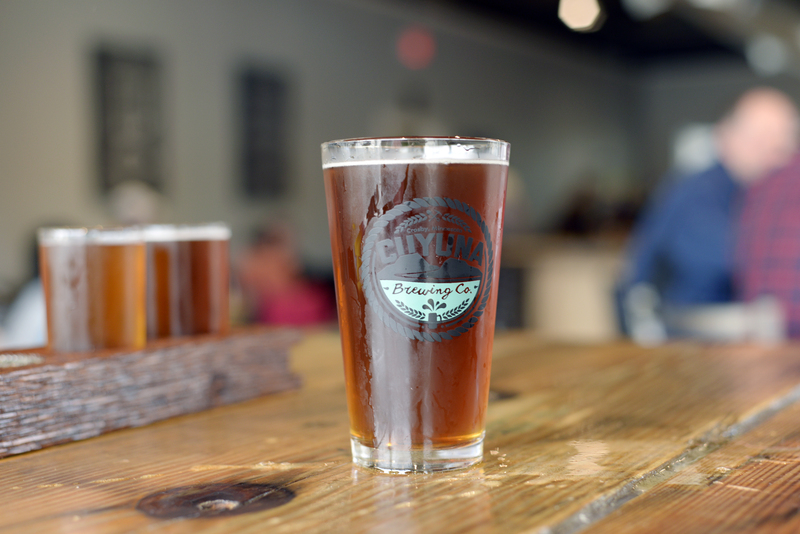 In a little town known for its crystal clear mine lakes and red dirt bike paths, you’ll find Cuyuna Brewing. 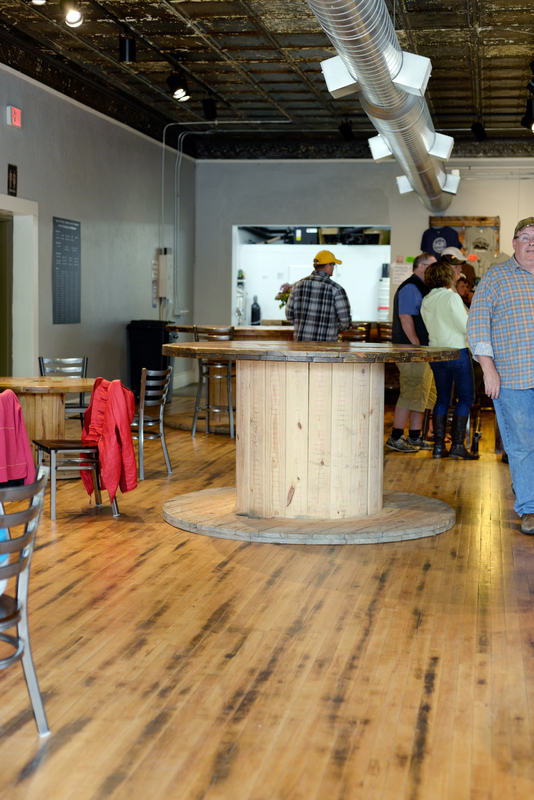 The fledgling taproom is a refurbished historical building adorned with mining relics and happy drinkers. I helped myself to a flight including the Blonde (my favorite of the lineup, and perhaps a new favorite style for me), a British ESB, a Red Ale, and a Cornish Stout. 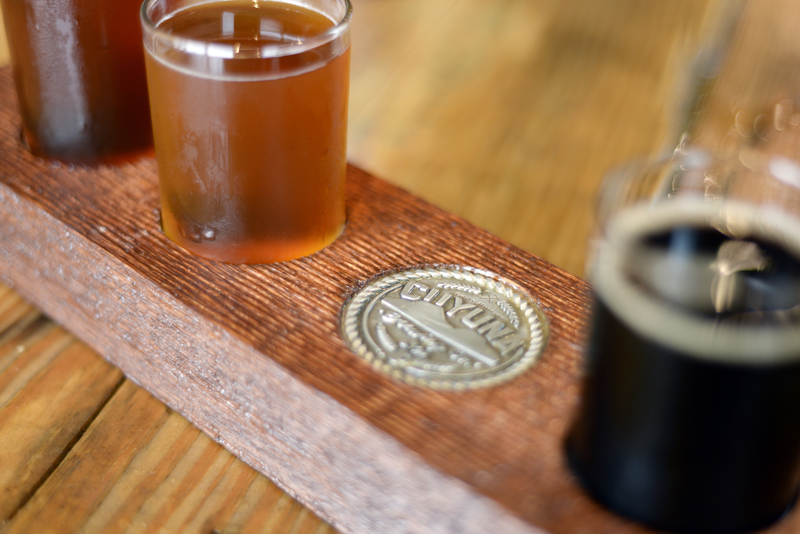 Each beer was solid and quite drinkable, and the environment only improved the experience. 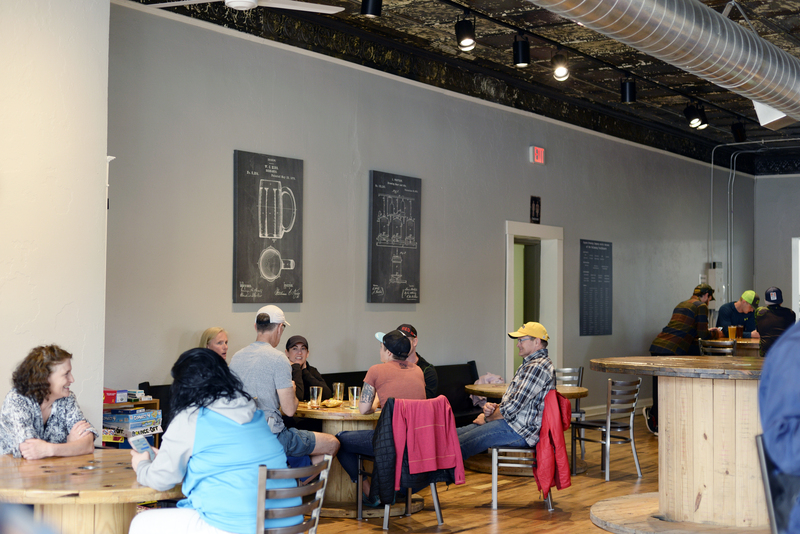 Nick and Laura Huisinga, a husband-wife duo, run the brewhouse and taproom respectively. 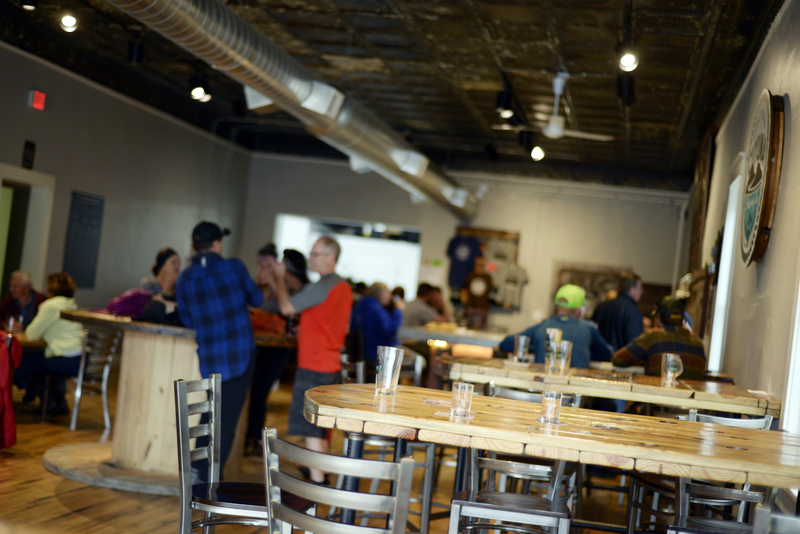 The couple moved their family to Cuyuna for the town’s sense of community; a brewery—they hoped—would fit in perfectly. They were right. 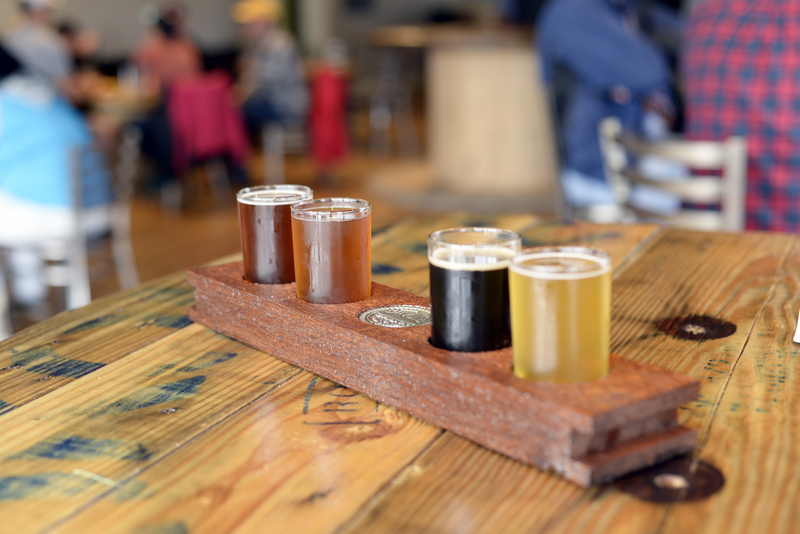 Brewery owners consistently demonstrate a spirit of something more than entrepreneurship—they create and run a business that aligns with their lifestyle. Brewers are this group of people who build a world that attracts the best of us: dog owners, cyclists, yogis, donut shops, food trucks. Hell, if these are the groups whose lifestyles align with breweries, I’m spending my time in the right places. 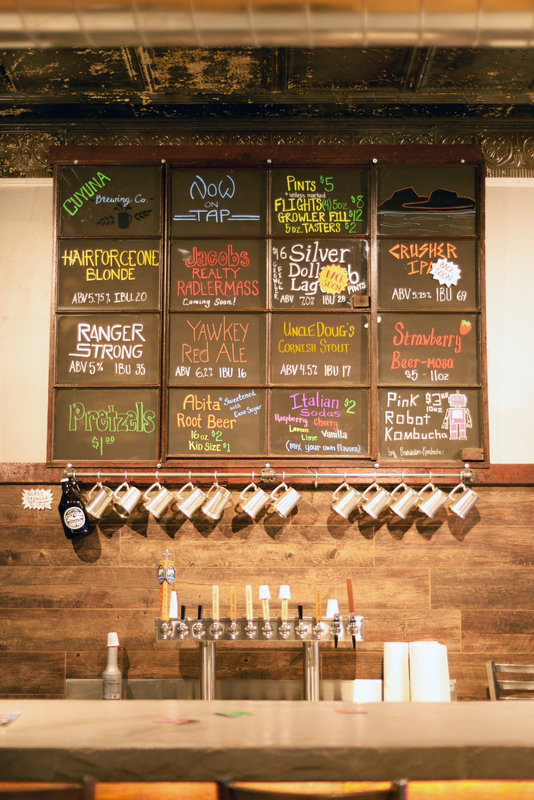 Though making beer and running a business is hard work, it’s not a bad gig when you do it right. Was it the Hairforceone Blond that you loved? I’ve been enjoying lighter beers lately. Grant, I think that’s right! Same here. Not sure if it’s the weather or if the industry is learning light beers can have great character, too.